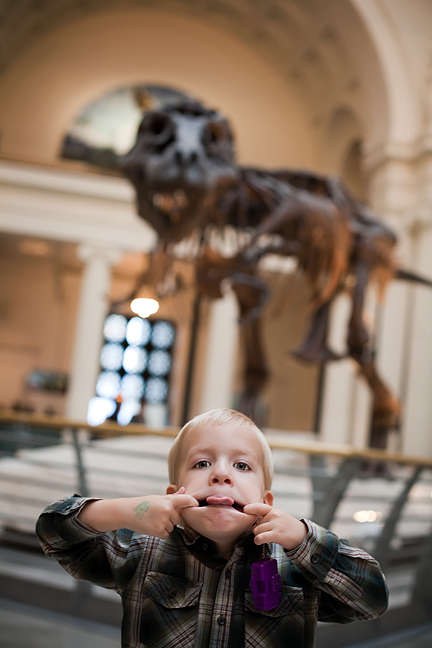 Working this week to edit pictures from our Chicago trip & sessions. Trust me… these you’ve gotta see! ← We Want to Pump… You Up!